Lots of road frontage. 709' on Apollo Road and 604' on Ballpark Road. 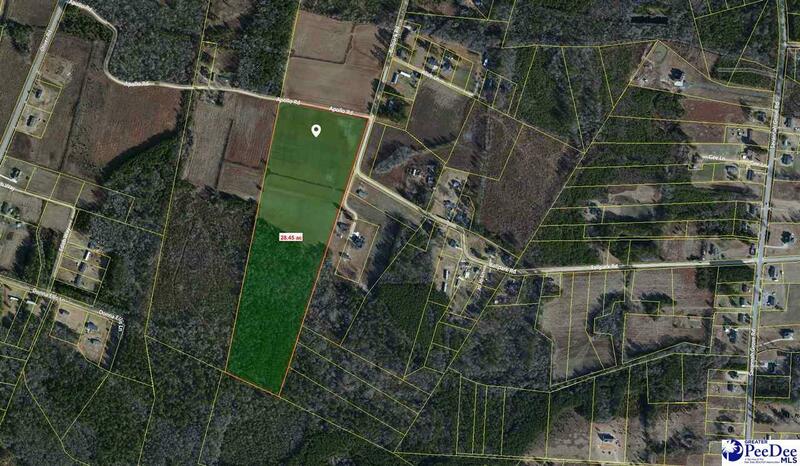 Great home, development or recreation site. Tax parcel 00103-01-006 was reduced by 24.56 acres and this is the remainder which is on the South side of Apollo Road.